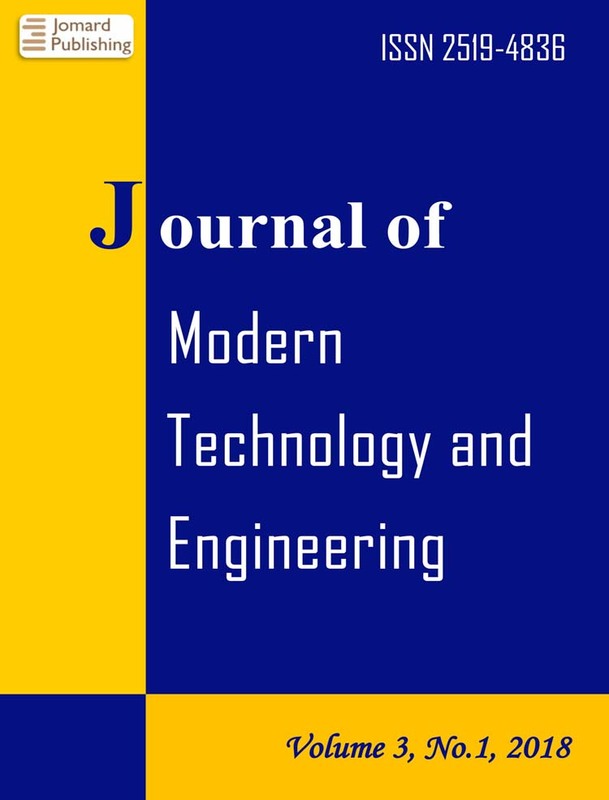 Journal of Modern Technology and Engineering (ISSN 2519-4836) is devoted to the publication of original investigations, observations, scholarly inquiries, and reviews in the various branches of technology and engineering. All published papers are peer-reviewed. It covers cutting edge developments in modern technology and engineering from around the globe. This widely referenced publication helps digital investigators remain current on new technologies, useful tools, relevant research, investigative techniques, and methods for handling security breaches.The journal is published three times in a year.